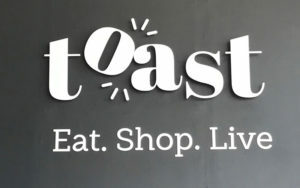 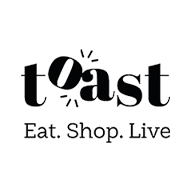 Toast is a celebration of good old-fashioned values and the very best of local. 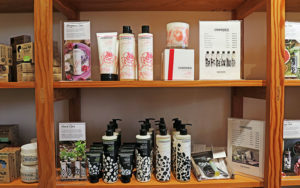 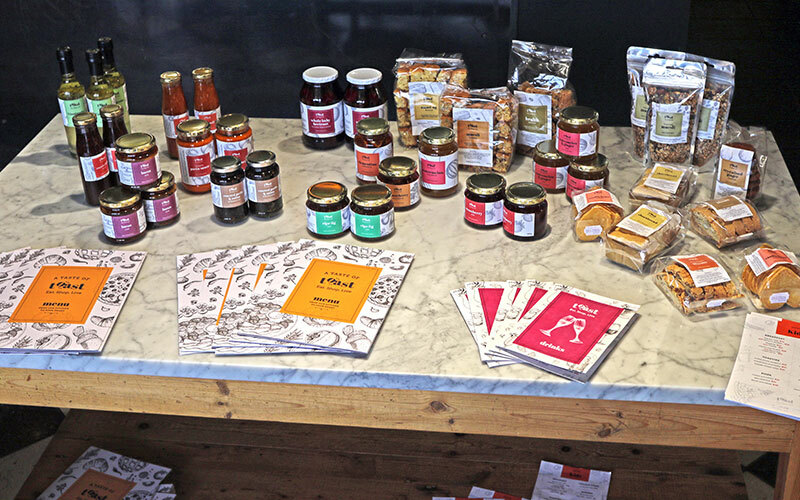 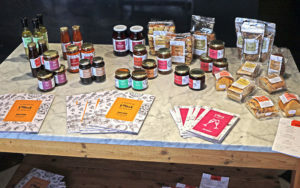 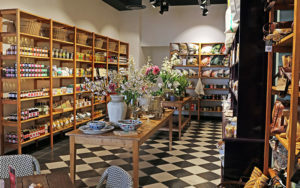 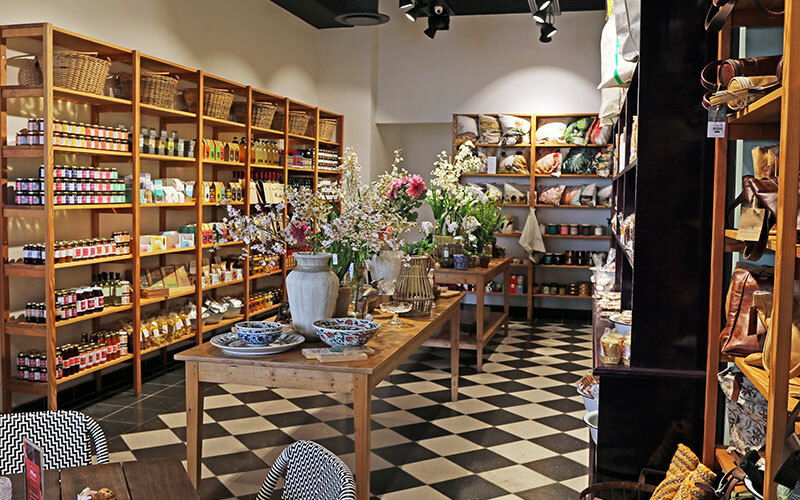 It is a welcoming space that showcases the best for their local producers. 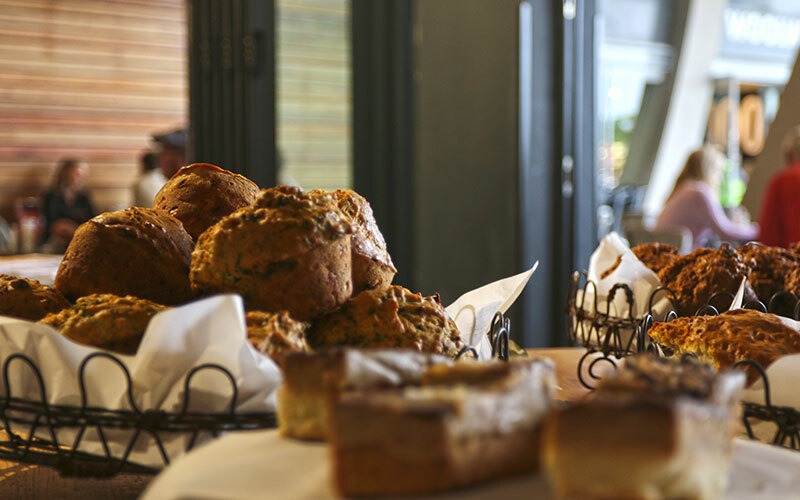 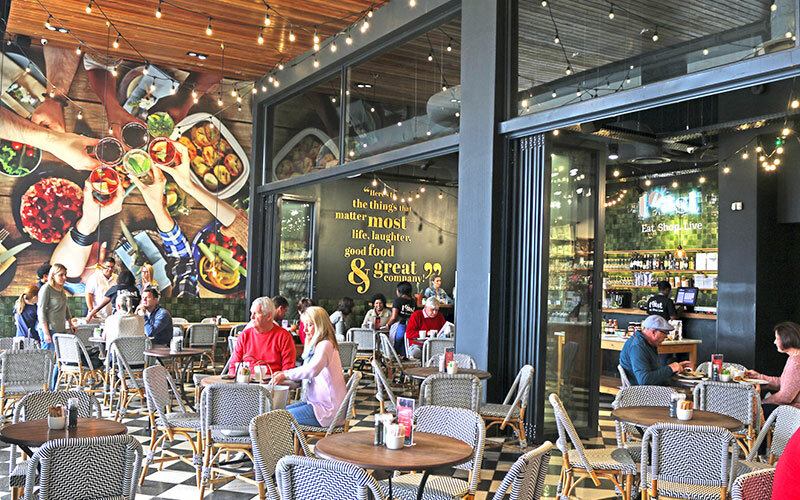 You’ll find raw juices, freshly roasted coffees as well as all sorts of delicious meal and nobbles, from famed artisanal sandwiches to decadent classic cakes. 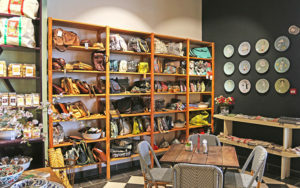 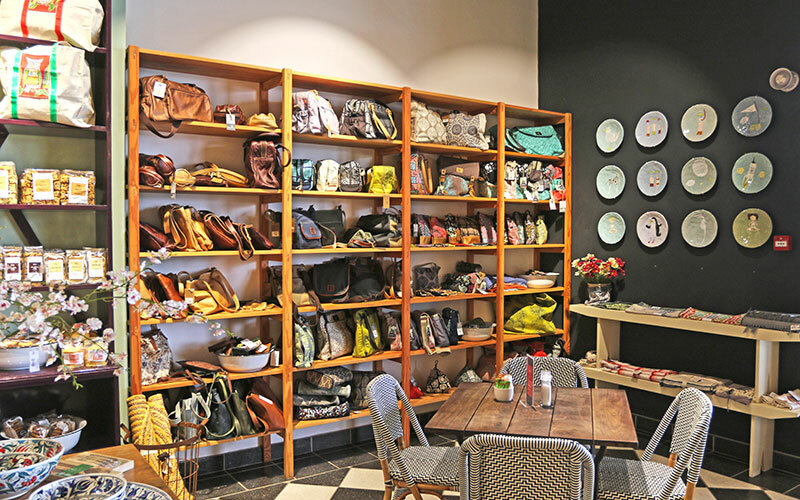 An in between feasting you can shop for bespoke, designer goods from homewear to gifts. 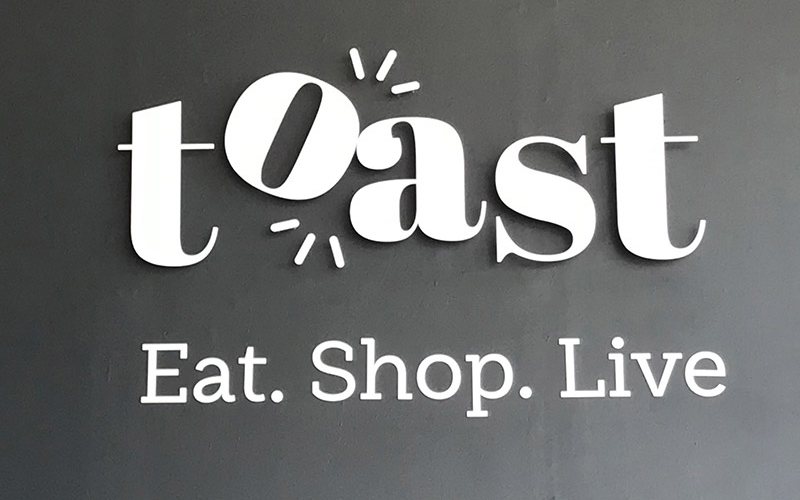 A tribute of all things crafted, cared for and created from scratch, Toast is the perfect place to meet up, start your day or end it.